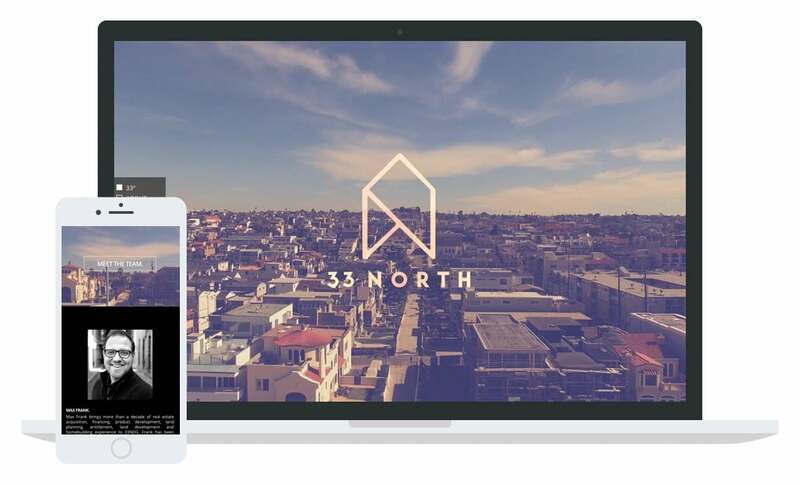 Transparent House reached out to us to develop a website for architectural firm 33 North Development Group. They were looking for a one-page website with a sleek and minimal navigation system. We also integrated a video in the header area of the website and a custom Google map at the footer.